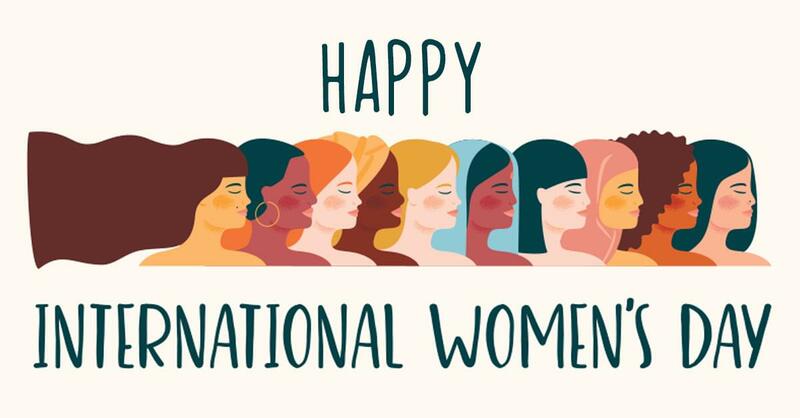 Happy International Women’s Day to all the fabulous, fierce, kind, intelligent, hard-working, loving, strong, beautiful, and multi-talented women out there! International Women’s Day celebrates women all over the world and their many achievements, as well as bringing awareness to gender equality. This year the theme “Think equal, build smart, innovate for change”.